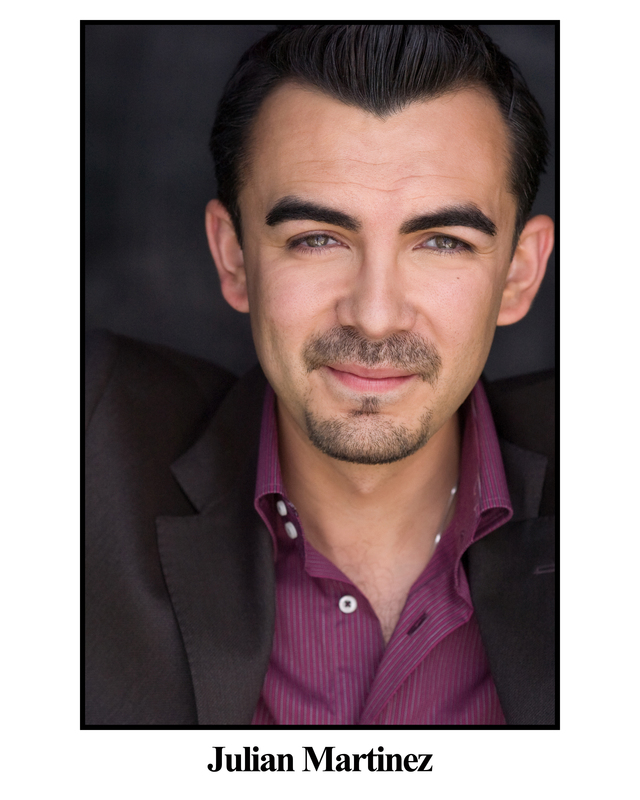 Julian was last seen in Rogue Theatre’s As I Lay Dying. Other Tucson credits include Borderlands’ White Tie Ball as Edward Moreno and Oedipus El Rey. He trained at the School at Steppenwolf, the Second City Conservatory, received his BFA from Columbia College Chicago and attended PCPA Theaterfest’s conservatory program. In Chicago he’s performed with Urban Theatre, Steppenwolf, The Second City, Writers’ Theater, Lookingglass, Chicago Art Institute’s Voices program and numerous Chicago storefronts. He co-produced a webisodic series calledComanche, www.ComancheTheSeries.com, which he’s in the process of turning into a novel trilogy.